Description: A vigorous and ambitious choir, we sing the great choral works with commitment, precision, passion and to the highest degree of professionalism. 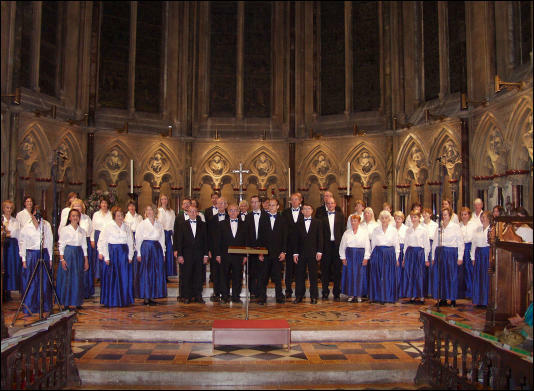 We perform in major venues in the UK and abroad. Information for prospective new members: A friendly, youthful choir, we invite advanced choral singers to join us in our busy programme. We seek singers with light blendable voices, excellent intonation and good sight-reading ability.